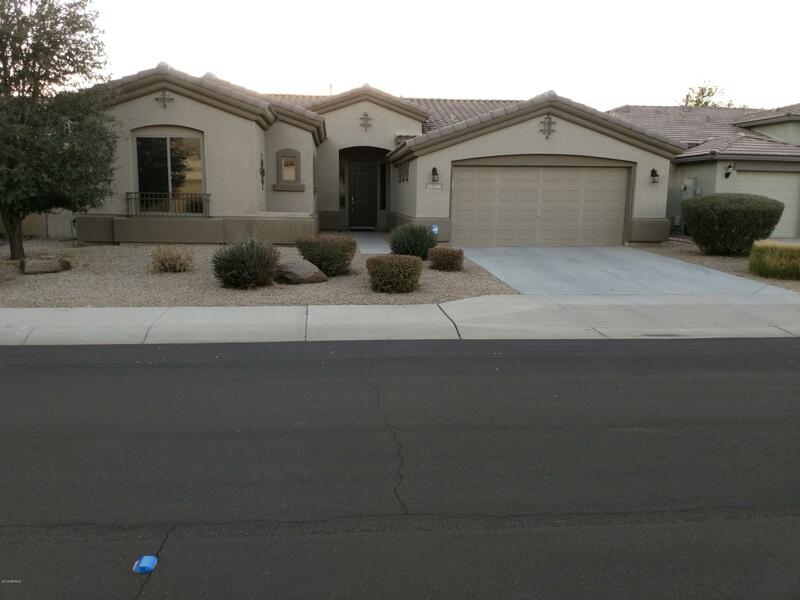 All Surprise Farms Phase 3 homes currently listed for sale in Surprise as of 04/23/2019 are shown below. You can change the search criteria at any time by pressing the 'Change Search' button below. "Beautiful home that shows like a model. This 4 bedroom home features a split floor plan, wood blinds throughout, lots of tile, granite counter tops, stainless steel appliances (fridge stays!) and soft water system. Master bedroom has a separate tub and shower and even a separate toilet area for added privacy. The backyard has a large covered patio, several citrus trees and a nice area of synthetic grass. This home shows pride of ownership for sure! Lots of upgrades. Close to shopping and the "